Planning to travel across the city by train during the holidays? 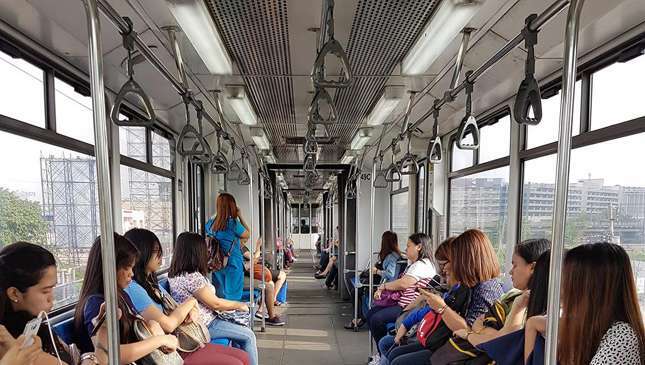 If yes, you may want to plan ahead because the Department of Transportation (DOTr) has announced that the MRT-3 will implement shorter operating hours during the Yuletide season. Will the MRT-3's adjusted operating hours affect your last-minute Christmas shopping schedule? Unless you don't mind taking a car and being stuck in deadlock traffic around malls, then the answer is probably yes. Again, remember to plan accordingly. Merry Christmas, guys. How is a McLaren F1 serviced?